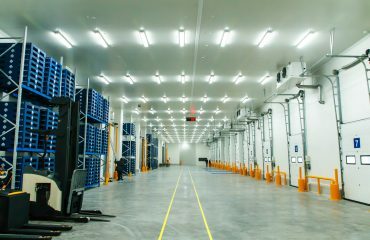 If you have purchased pallet racking to install yourself and want to ensure you do it correctly, there are a few key points you should take account of to ensure you have a safe and compliant set up. 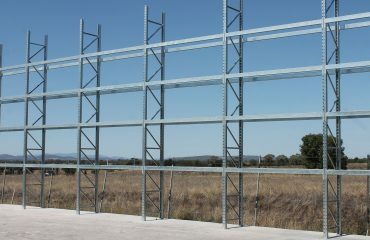 Ensure pallet racking is square and level. Placing beams in the very bottom of the uprights will help you square the bay to be dynabolted in. The beams don’t have to stay in that position indefinitely, they can be relocated once dynabolting is complete. Upright frames should have heavy duty baseplates with provision for 2 dynabolts per baseplate (ie 4 dynabolts per upright frame) Each frame must have a minimum of 4 dynabolts properly fitted. Racking beams should be fitted at heights specified to achieve correct ratings and rack stability. 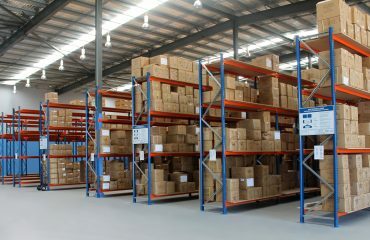 Please be free to contact STOREPLAN on 1300 551 281 should you have any questions regarding your pallet racking installation – we are happy to assist whether you have purchased your racking from us or not.